Shaan is a famous playback singer in India. He is not only active in films but also hosted some shows in television. He is active in varied languages like Kannada, Telugu, Marathi, Bengali, Urdu and Hindi. He is a multi talented person who also appeared in some movies. Shaan’s net worth is estimated to be around $21 million. He takes 2-3 lakhs per song. The main income source of Shaan is from singing. He presented memorable songs to audience. In addition to this, he sometimes hosts television shows, appears in movies and also sings Pakistani songs. These are the main income sources of Shaan. Shaan was born in Khandwa, Madhya Pradesh. He belongs to music family as his father is Late Manas Mukherjee who was a Music director, his mother is Sonali Mukherjee who is a singer, his elder sister is Sagarika Mukherji who is also a singer. He got married to Radhika Mukherjee and has 2 sons Soham and Shub. Shaan started his career when he was 17. He used to sing jingles for advertisements. Later, he started to sing remix songs and cover versions. He and his sister recorded few hit albums. They also entered into pop scene. The remix album, Roop Tera Mastana brought fame to them. He wrote lyrics on his second album “Bhool jha”. Along with his sister, he made a Bengali album featuring his father’s unreleased songs. Shaan is a multi-talented artist. Apart from his own albums, he provided voice for many film stars including some famous stars. He also composed music for many tv serials. He has many hit songs in Kannada movies. 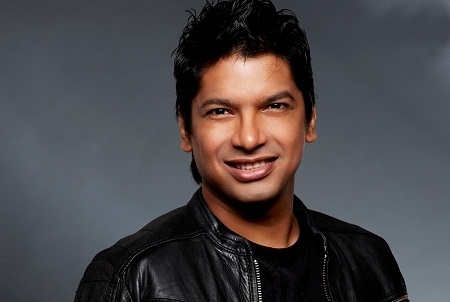 Shaan has hosted many musical tv shows like Sa Re Ga Ma Pa, Sa Re Ga Ma Pa lil champs, star voice of India, etc., He also collaborated with international singers. Shaan was born on 30 September, 1972 to a Bengali Brahmin family. His grandfather was a lyricist namely Jahar Mukherjee. He is very lucky to be born into a family with same interest and passion as him. Shaan received many awards for his talent as a singer and as a host. 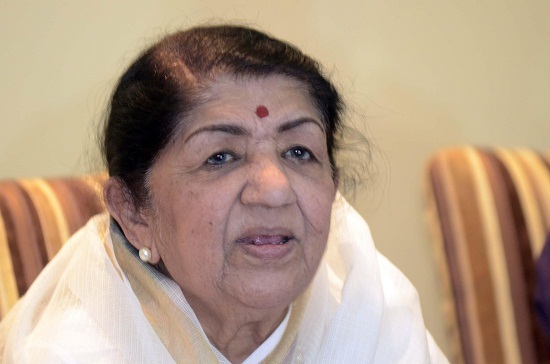 He won multiple “Best Playback singer” awards.